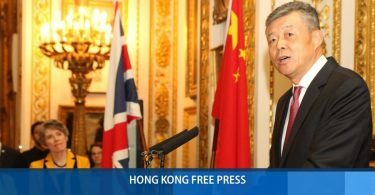 Chief Executive Carrie Lam says the legislature’s Rules of Procedure are outdated and the need to change them is beyond dispute. Thirty-eight pro-Beijing camp lawmakers have suggested changes in an attempt to curb the democrats’ use of filibustering and their power to form select committees. 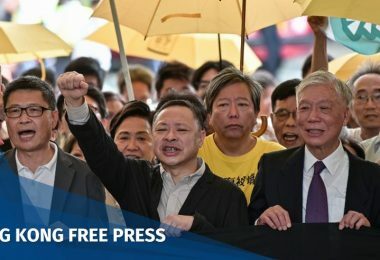 Following the government’s successful legal bids to disqualify six of their lawmakers, the pro-democracy camp would not have enough votes to block any changes. “Some lawmakers or pro-establishment camp lawmakers – on the basis that there was a lot of filibustering at the legislature in the past – have spent a lot of time trying to amend the Rules of Procedure, which I think are outdated – I have said that is indisputable,” she said ahead of the weekly Executive Council meeting on Tuesday. 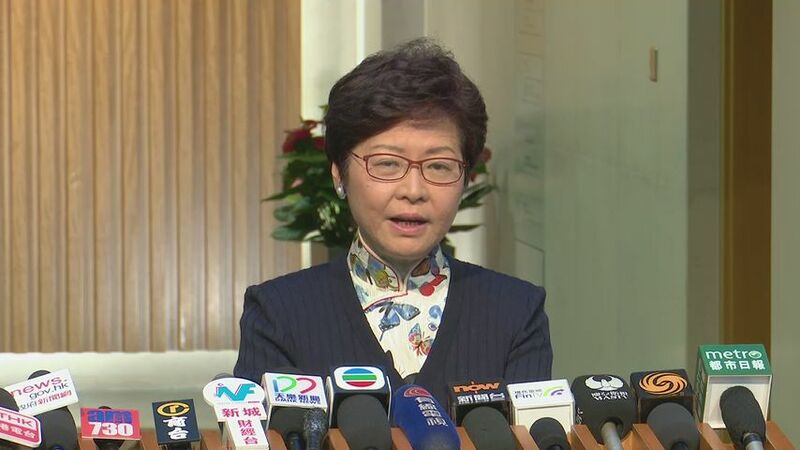 She said she hoped lawmakers from different political backgrounds will objectively and rationally discuss the alterations: “If the review of government suggestions at the LegCo can be smoother, of course it will be beneficial to the administration,” she said. But Lam said the review will be the LegCo’s job and she will not participate. According to Ming Pao, 38 pro-Beijing lawmakers wrote to the Committee on Rules of Procedure last Wednesday offering more than ten suggestions. 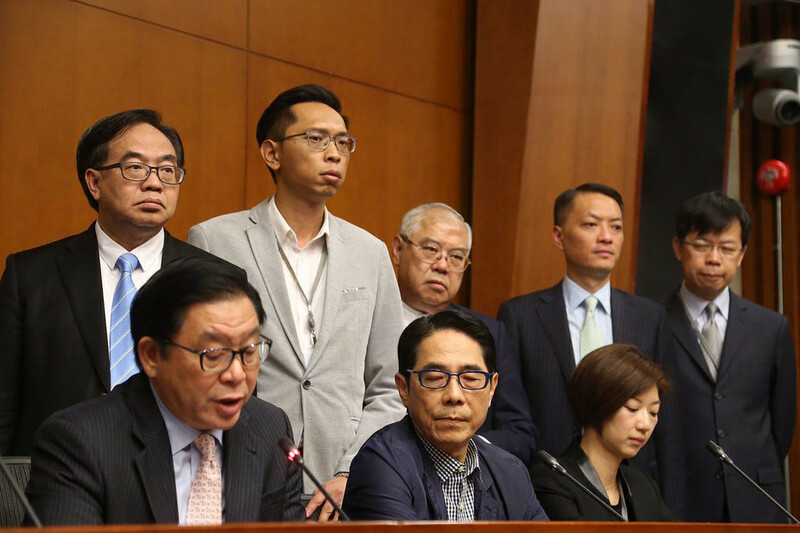 The 38 did not include the committee’s chair Paul Tse and LegCo President Andrew Leung, who is meant to remain neutral. Among the suggestions, the president could be given more power to decide whether to accept amendments from lawmakers. They could also be allowed to prevent the premature adjournment of meetings, owing to low attendance, by reconvening the meeting later on the same day. Another suggestion was to prevent debates over how long bell periods should be ahead of votes. The bell calls lawmakers back to the chamber to cast their vote, though the length of the recess period granted is often questioned. In addition, the group also called for the chairs of committees to be given more powers to stop lawmakers from speaking. They also suggested that the number of lawmakers needed to form a select committee by standing petition should be raised from 20 to 35. The move would likely prevent the pro-democracy camp from being able to form any select committees. 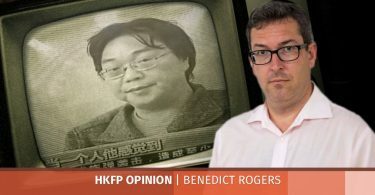 The suggestions came after the changes were proposed by pro-Beijing lawmaker Chan Kin-por. He said he will implement initiatives to curb filibustering at the Legislative Council’s Finance Committee as soon as Friday.